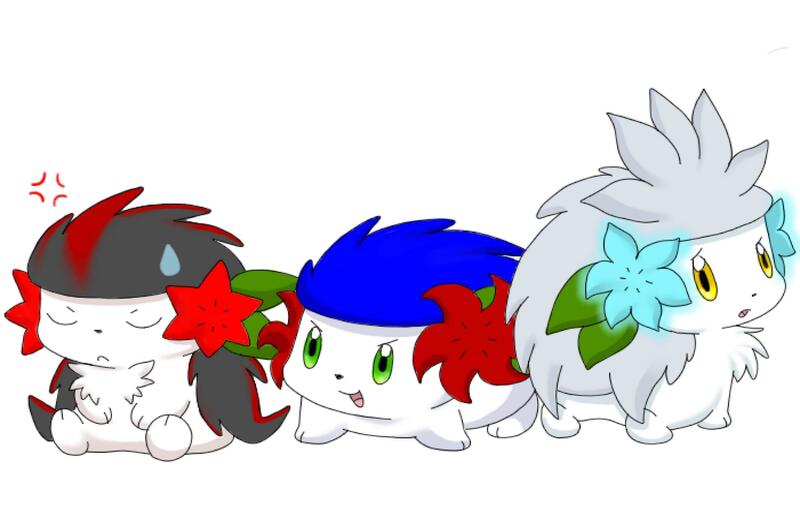 Sonic, Shadow And Silver As Shaymin. . HD Wallpaper and background images in the 刺猬索尼克 club tagged: sonic shadow silver hedgehog. OMG CUTENESS!! *sigh* shadow...funny...sonic...cute...silver...a­lso cute! sonic kuks so cute and chunkeh!